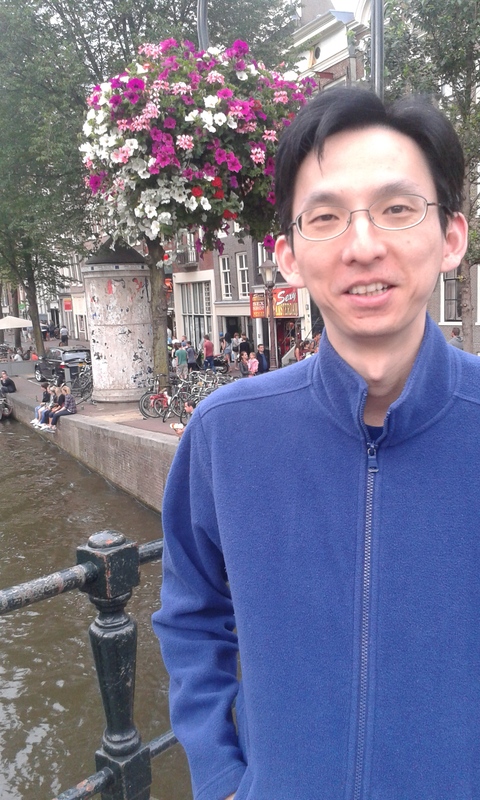 Welcome Dr. Wai Yuen Szeto from University of Hong Kong of Technology to be committee member! Dr Szeto is a Top 1 % Scholar 2015-2017 (according to ISI's Essential Science Indicators). His current h-index is 37 (Google scholars). He is an author of around 120 refereed journal papers. His publications have been cited over 4230 times (Google scholars). He received the World Conference on Transport Research Prize in 2001 and the Eastern Asia Society for Transportation Studies Outstanding Paper Award in 2003. He also received Certificate of Excellence in Reviewing from Transportation Research Part B and Part C in 2013. Currently, he is an Editor of Transportmetrica B, an Area Editor of Networks and Spatial Economics, an Associate Editor of Journal of Intelligent Transportation Systems and Transportmetrica A, and an Editorial Board Member of Transportation Research Part B, C, D, and E, and International Journal of Sustainable Transportation.